Hop on over to the Gold Coast Room on Easter Sunday. Celebrate an outpouring of delicious spring selections from the festive Easter Elegance Brunch guaranteed to be a memorable way to hop into spring at the Gold Coast Room. The Steve Biossat Trio will be enriching the already budding atmosphere with a live performance throughout the afternoon that might just encourage a little hippity hop. In between dancing, enjoy an elevated brunch buffet including a raw bar, omelet station, brunch & entrée selection station, open bar to include Bloody Mary's and Mimosas and to top it off a sinfully, decadent sweet shoppe inspired by Peter Cottontail. 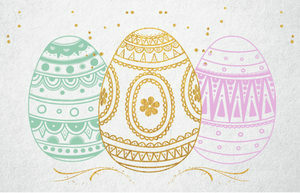 The Easter Elegance Brunch will feature live entertainment and children's activities. New this year, Borterwagner Photography will provide complimentary family portraits. 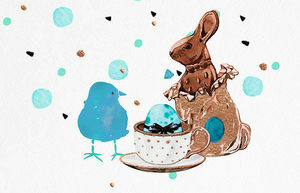 Chick-a-dee Easter Tea is an elegant, yet playful spin on the daily afternoon tea service in celebration of Easter, especially for a group of chicks. 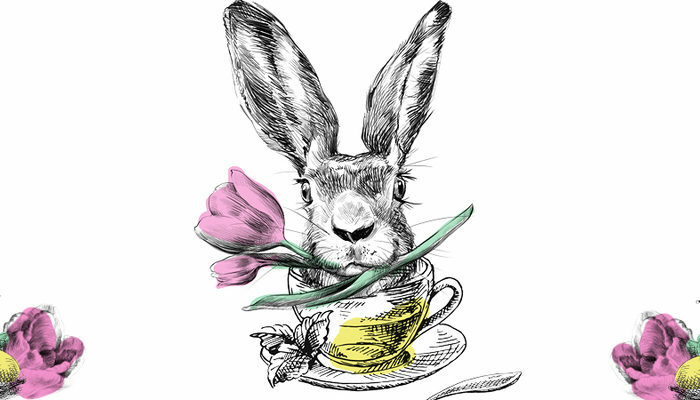 Afternoon tea tiers will be garnished with egg-stra special touches of bunny macaroons and vibrant spring inspired petit fours. Sparkling mimosas will be available to cheers Happy Easter, Happy Spring, Happy Everything. 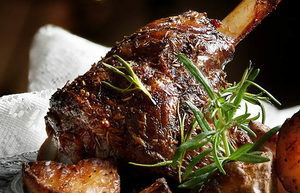 Enjoy a delightful meal at Coq d'Or on Easter Sunday with Chef's spring-inspired Leg of Lamb that's sure to please.